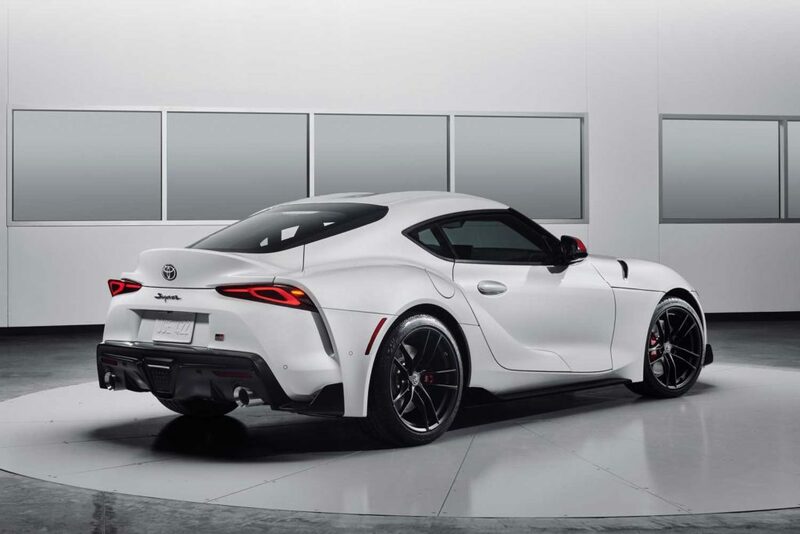 Toyota has announced that the 2020 Supra will feature a 3.0-liter turbocharged in-line six that will produce 340ps and 495Nm of torque. 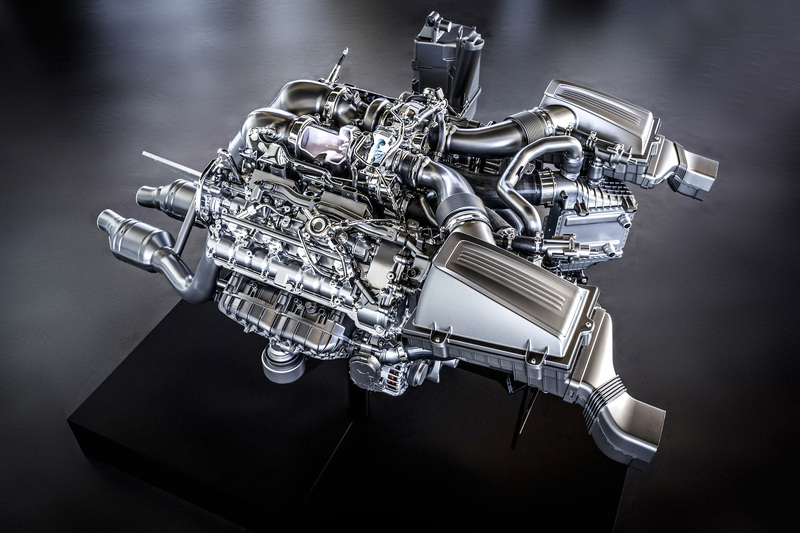 Thanks to a combination of a twin-scroll turbocharger, direct fuel injection and continuously variable timing on both the intake and exhaust camshafts, the Supra will develop high levels of torque from low engine speeds. 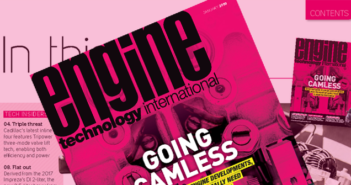 Paired to an 8-speed automatic transmission that delivers quick shifts and features paddle shifters, the engine also benefits from a variable intake valve lift system that adjusts intake valve timing and duration. Short ratios for the lower gears and launch control enables powerful acceleration with maximum traction. Toyota estimates 0-100km/h acceleration in 4.1 seconds. Top track speed will be electronically limited to 250km/h. 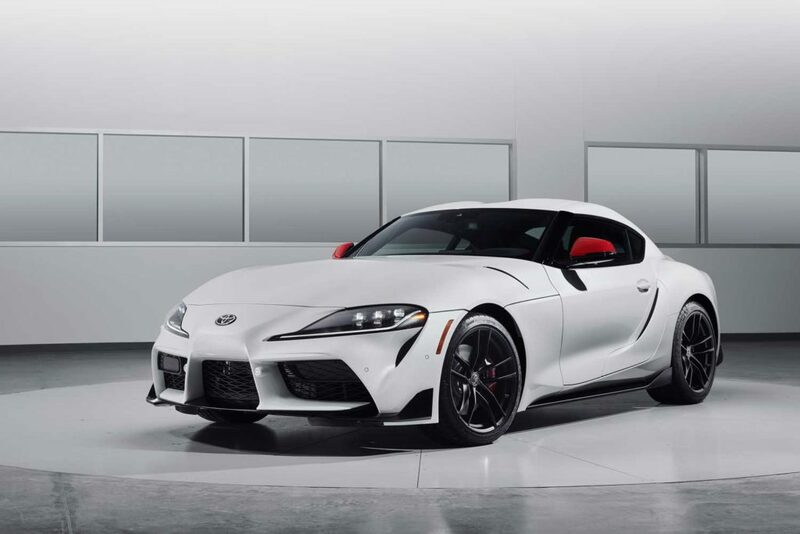 The 2020 Supra will offer two driving modes, Normal and Sport. Sport mode reduces intervention from the traction and stability control functions as well as sharpening throttle response, increasing steering weight, improving transmission shifts and amplifying exhaust sound. 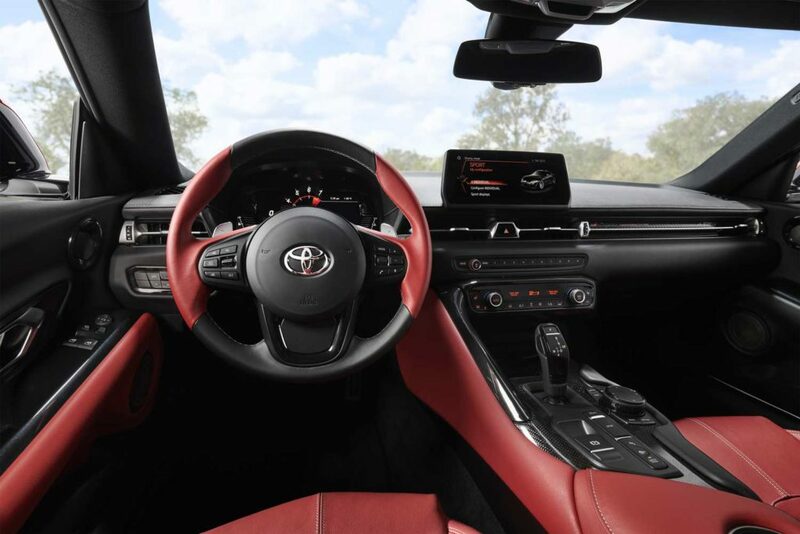 Developed for performance driving enthusiasts, the Supra will have an active differential that uses an electric motor and multiplate clutches to control lateral torque. The new differential controls torque distribution between the rear wheels, with stepless variable locking from 0 to 100%. The differential can control torque distribution between the rear wheels when cornering under both acceleration and braking, enabling greater momentum through a corner. The active differential is also effective at ensuring neutral handling by reducing both understeer and oversteer.